Just as there are helpful pointers to “waking up,” there are ways to support the unfolding of “waking-in” to an energetic embodied well-being and then “waking-out” to be able to create and compassionately relate to others. Each stage brings its own liberation. Waking up leads to freedom from the fear of death. Waking-in leads to freedom from the fear of life. Waking-out leads to freedom from the fear of love. We will learn contemporary versions of ancient wisdom practices in order to liberate shadow parts and shift from head to heart-mind. We will learn to navigate our consciousness through small glimpses of open-hearted awareness. From this intrinsic support, we can learn ways to energetically embody and live from the joy of effortless heart mindfulness. 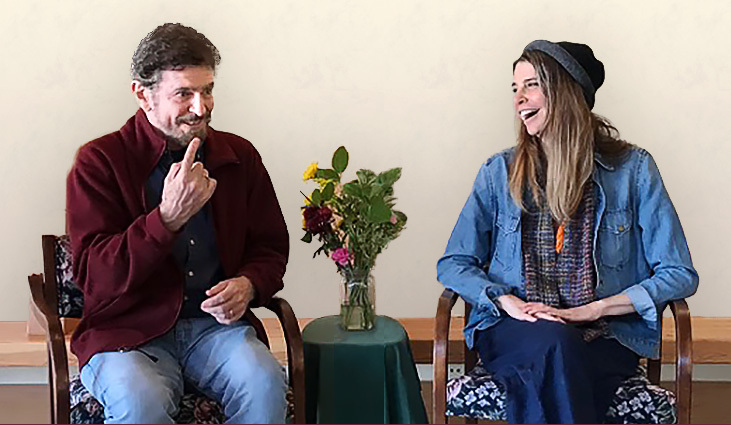 This Level Two Retreat is designed for anyone who has listened to or read Shift Into Freedom or attended a previous event with Loch or Anna-Lisa. Loch Kelly, M.Div., LCSW is the author of the best selling book Shift into Freedom: The Science and Practice of Open-Hearted Awareness, which was named “Top 10 Best Books of the Year” by Spirituality & Health Magazine. Loch is the founder of the non-profit Open-Hearted Awareness Institute. He is a recognized leader in the field of meditation and psychotherapy who studied with Tulku Urgyen Rinpoche and Mingyur Rinpoche and was asked to teach by Adyashanti. 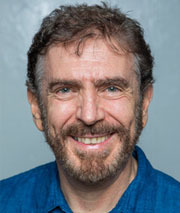 Loch is a teacher known for his ability to make nonduality practical, humorous, experiential, and contemporary. 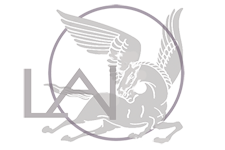 Loch's specialty is in helping people navigate the unfolding after initial awakening to live from open-hearted awareness in their everyday lives. He studied at Columbia University and Union Theological and has worked in community mental health for over 30 years. Loch has collaborated with neuroscientists to study how awareness training can enhance compassion and wellbeing. 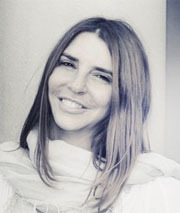 Anna-Lisa Adelberg is an internationally renowned transformational coach, healer, and teacher. She is a pioneer in the fields of body, heart, subtle energy and awakened consciousness and has developed and teaches a groundbreaking system called Luminous Awareness. This system was developed and synthesized over 20 years from a wide variety of sources, including Tibetan Buddhism, developmental psychology, neurophysiology, Chi Gong, and subtle energy. She is dedicated to creating a world of wakefulness, attunement, care and liberation for all beings. Anna-Lisa Adelberg is well known for her capacity to articulate and transmit the mechanics of subtle phenomena and her uncanny ability, as her students say, to "know what's going on inside of me." She is sought after and has coached some of the world's most renowned business leaders, healers, and spiritual teachers. She is the founder of the Luminous Awareness Institute and has helped thousands of students and clients transform. She was a personal student of Dzogchen Master Lama Tharchin Rinpoche and Chi Qong Master Yoo as well other leaders in Meditative paths, Somatics, and Subtle Energy. Stay in touch - get updates on Luminous offerings!